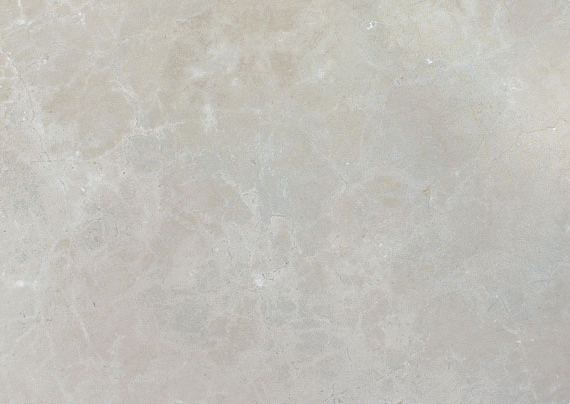 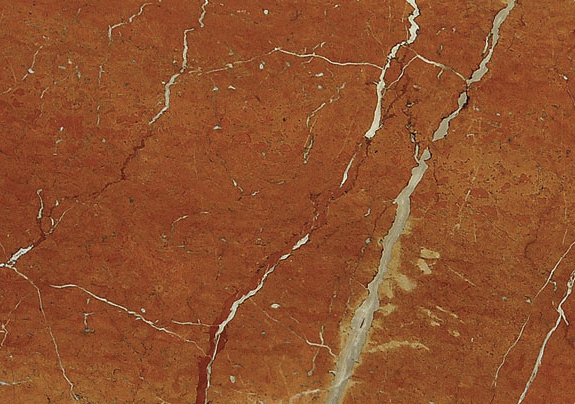 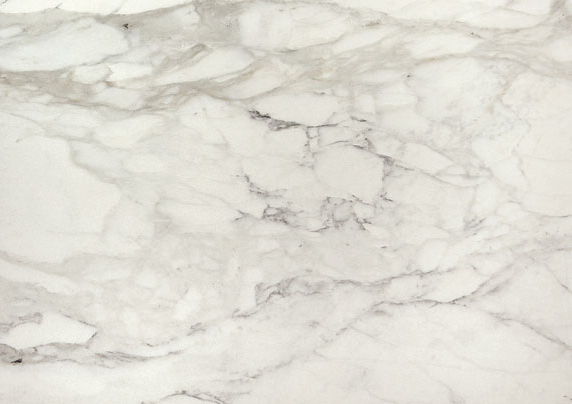 Over the years the marble will absorb stains, the patina will change and the stone will begin to reflect the essential character of your home. 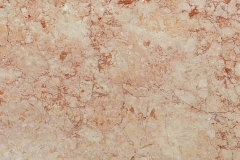 This is especially true of marble tile floors, which become more beautiful with age and use. 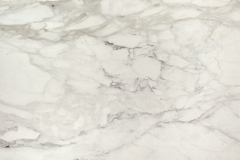 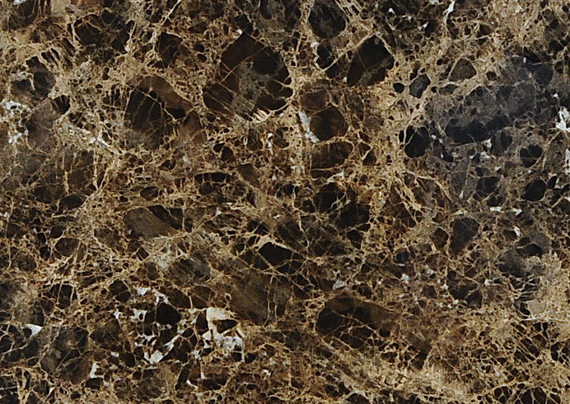 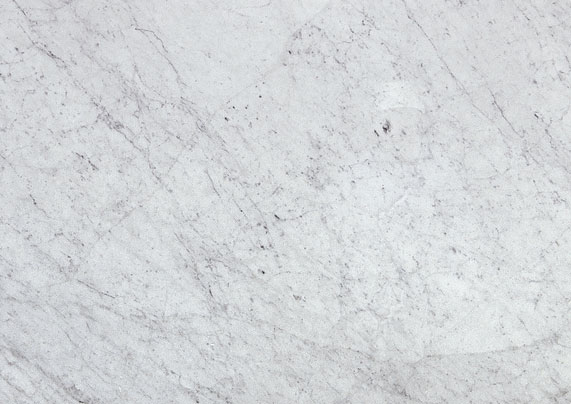 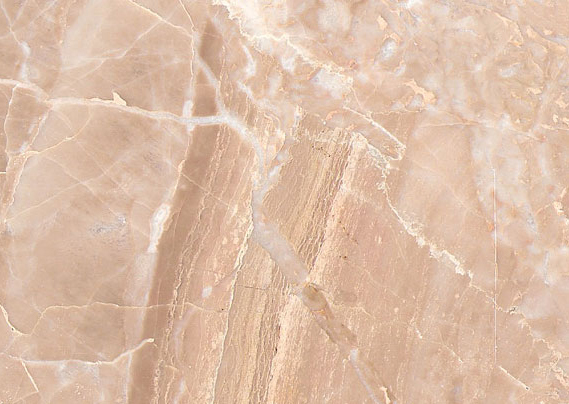 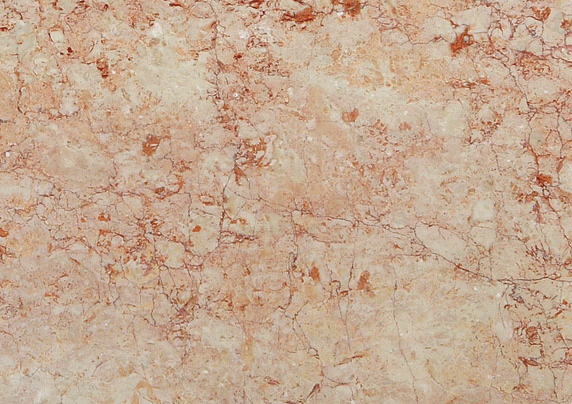 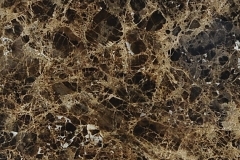 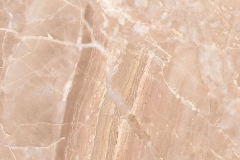 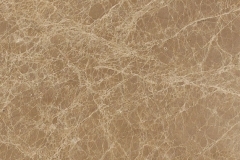 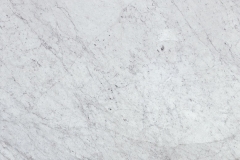 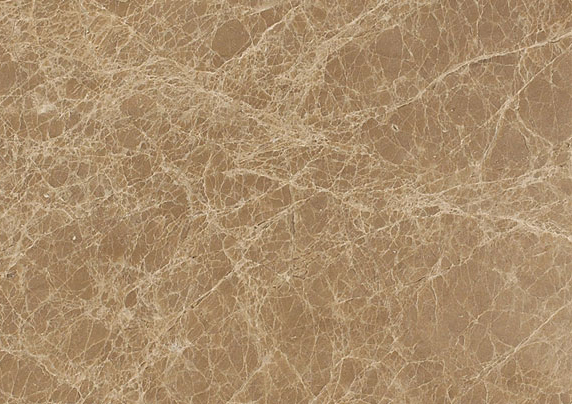 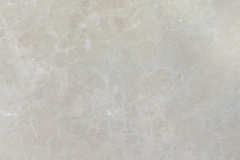 Also, consider using this natural stone for marble bathroom vanities, tile flooring, a marble fireplace, tub decks and marble shower surrounds.